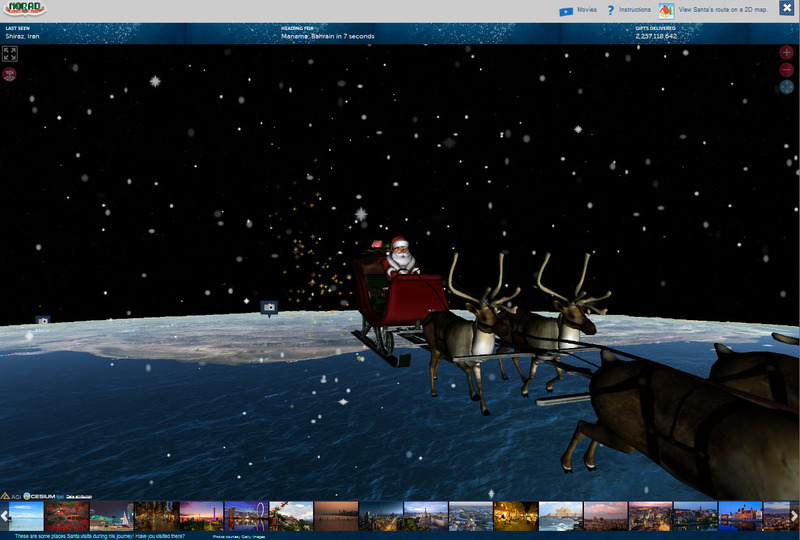 NORAD Tracks Santa is live for Christmas 2018, and now until Christmas morning you can track Santa as he travels across the world. We've been corporate contributors to this program since 2006. 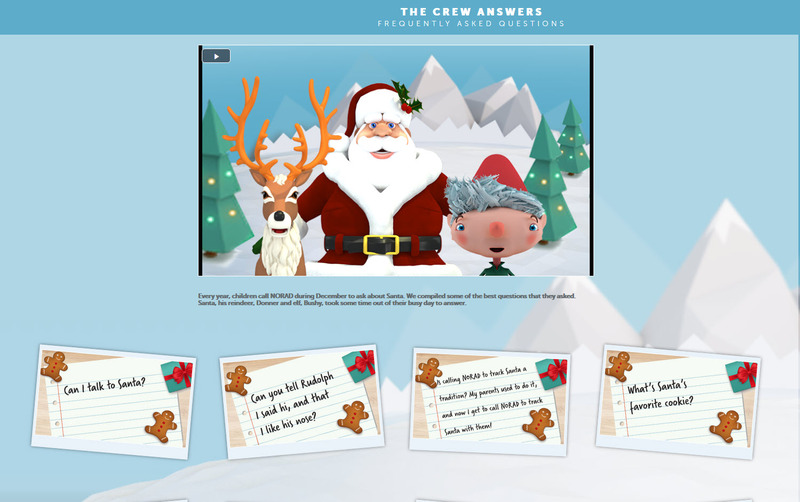 Our Toon Santa character, available for licensing through Mirye Store, is the basis for the NORAD Santa.